The name is in itself an oxymoron. How is a bag possibly supple and rigid all at once? Well, anything’s possible as far as Louis Vuitton is concerned, and with their F/W16 Monogram Canvas Supple Rigid Bag, it’s truly both hard and soft at the same time. While I don’t have the full info on this curious beauty just yet, this is what I know. 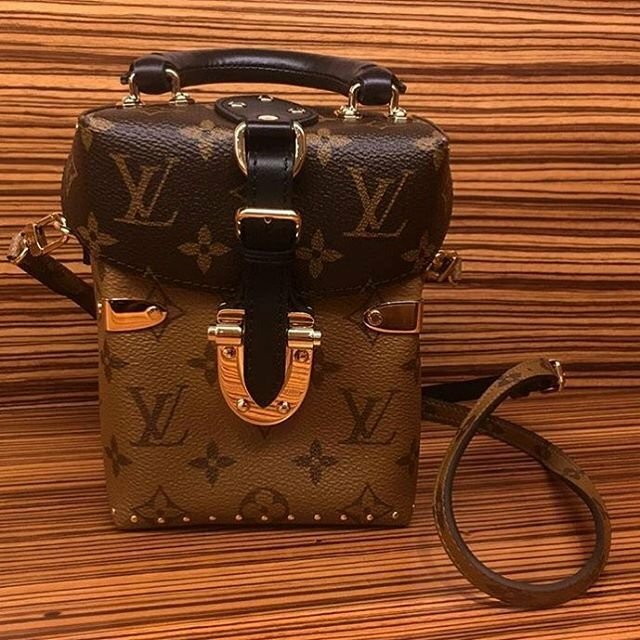 Made to look like a trunk which of course Louis Vuitton is perhaps best-known for, it’s hard on top (where the trunk’s lid and handle is) and soft on the bottom (where you see the ‘soft’ Monogram Canvas). Priced at SGD7500, you could say this is another unique addition to the French luxury house after the successful launch of the Petite Malle some seasons back.